Awesome Superlift lifted 2013 Jeep Wrangler Unlimited in excellent condition with only 73K miles. 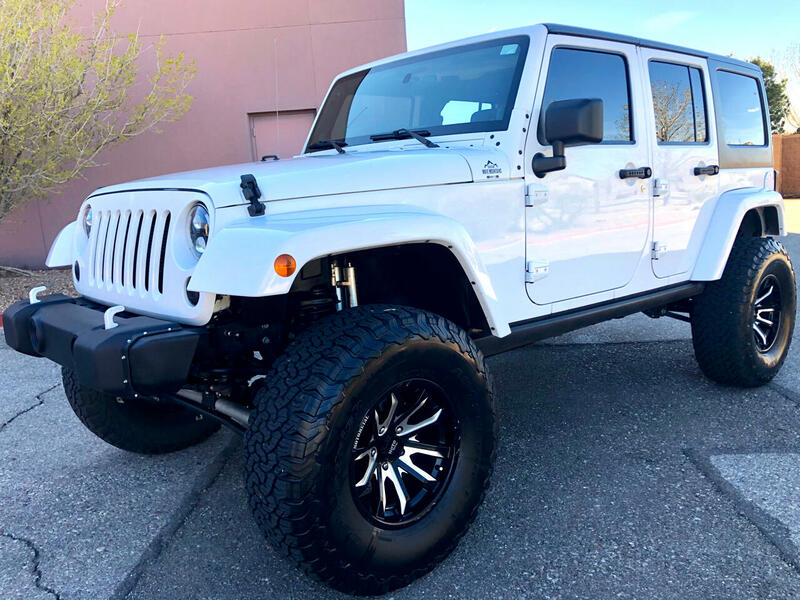 This Jeep looks great with its 37" tires, 17" Moto Metal wheels, Superlift, adjustable 2.0 shocks, upgraded headlights and taillights, and so much more. This Jeep is super cool. Definitely a must see!